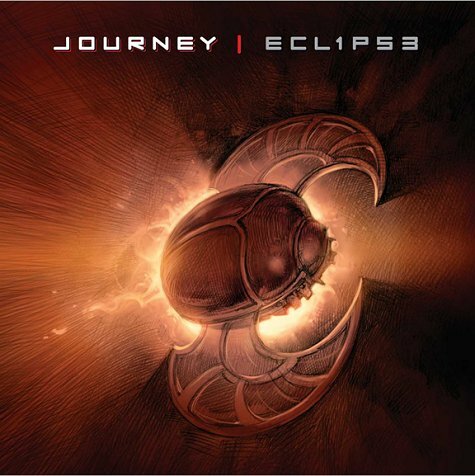 With that being said, this is the best album Journey has done since Escape. BY FAR! Not all of us old folks fall into the category of not liking ‘noisy’ albums. Actually, for me, it’s quite the contrary. I’ve been waiting for the Rockier Journey to make it’s return and they do it in spades with ECLIPSE. This is a must have album, one that won’t be leaving my deck for a long time to come. It’s just a brilliant piece of work by Neil and the guys. Oh, by the way, while I think Steve Perry is the best vocalist on the planet, that does not mean that I will think less of this band. They needed to move on and with Arnel, they’re making it easy for us old timers to move on with them as well!